How did the willful daughter of a Himalayan forest conservator become the world’s most powerful opponent of Monsanto? 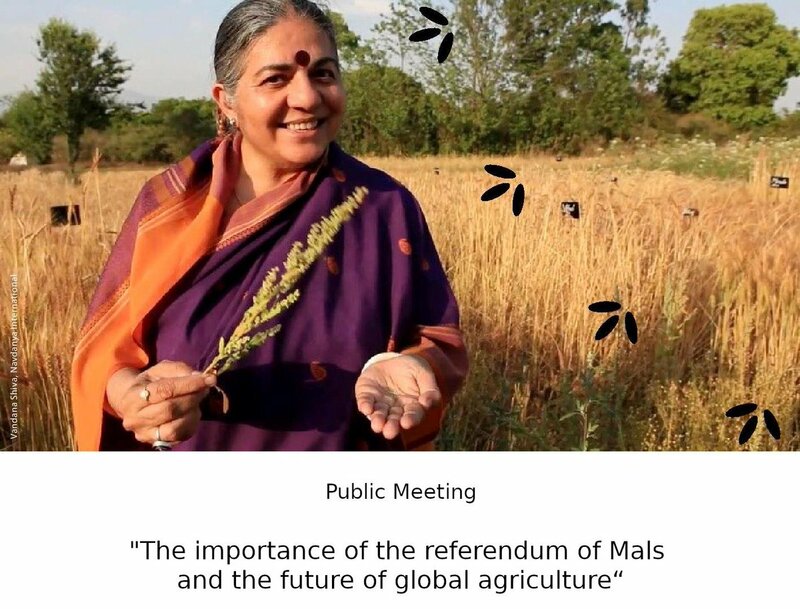 The Seeds of Vandana Shiva, a feature-length documentary, presents the remarkable life story of the Gandhian eco-activist and agro-ecologist, Vandana Shiva. A classic David versus Goliath tale, the film shows how Vandana, a brilliant scientist, became Monsanto’s worst nightmare and a rock star of the international sustainable food movement. 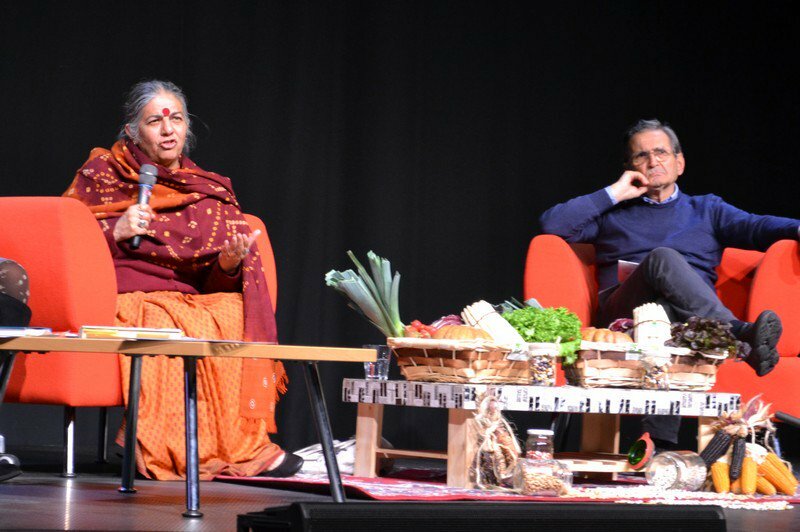 Vandana Shiva is a modern day revolutionary, and for forty years has been fighting a heroic battle on behalf of humanity and the ecologically besieged natural systems that support us. But she is opposed by powerful multinational corporations invested in continuing their toxic though lucrative agricultural practices. By profiling one of the greatest activists of modern times, the film looks at the epic struggle over who controls the world’s food systems, and asks the question, who will prevail? This is huge - $31 Billion would cripple the companies the create this poison! 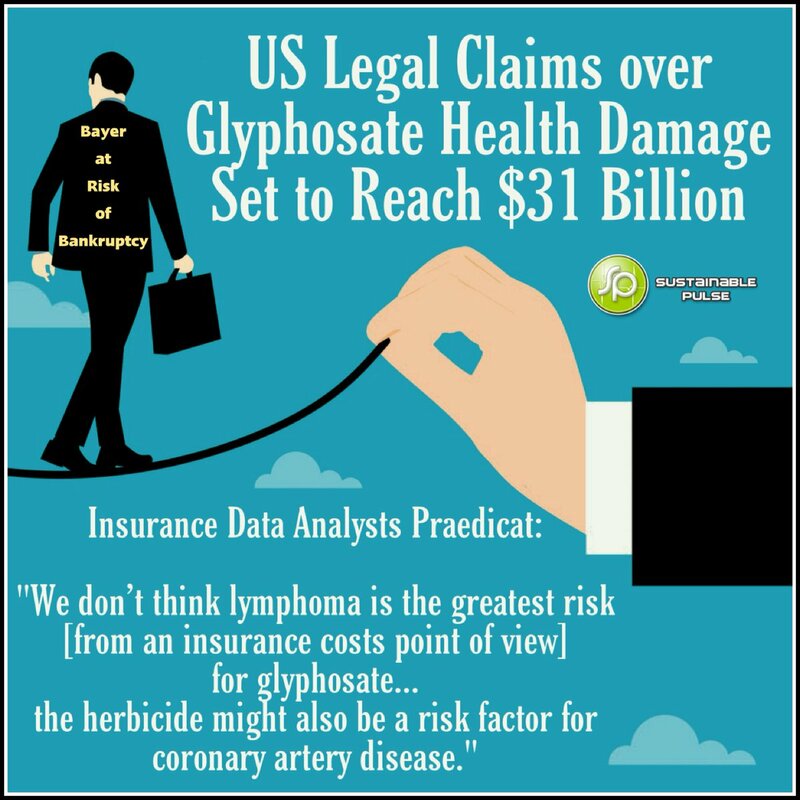 Glyphosate is on the way out!